Insurance Exclusion for Damage to Vacant Property During Remodel | Perry Law, P.C. The M.D. Fla. recently issued an opinion on insurance exclusion for damage to vacant property during remodel (Jarvis v. GeoVera 2017 WL 2869706). In the case Jarvis owned property which was vacant while renovations were being effected. During this period vandals intentionally set fire to the property. GeoVera denied coverage under a homeowners insurance policy because the property was vacant for more than 30 consecutive days before the loss. In response Jarvis argued there’s an exception to the exclusion if the property is being still constructed. The Court held the plain and ordinary meaning of phrase contemplated bringing a dwelling into existence from the ground up (and therefore not renovations, repairs or refurbishments to an already existing dwelling). When faced with a difficult legal situation, you want to make certain you have the best representation and legal team in your corner. 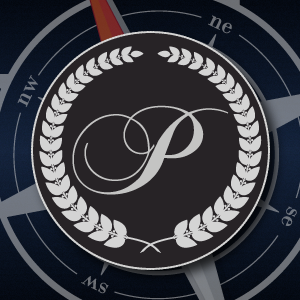 At Perry Law, our attorneys and support team are here to ensure you the most sound advice and legal counsel possible. 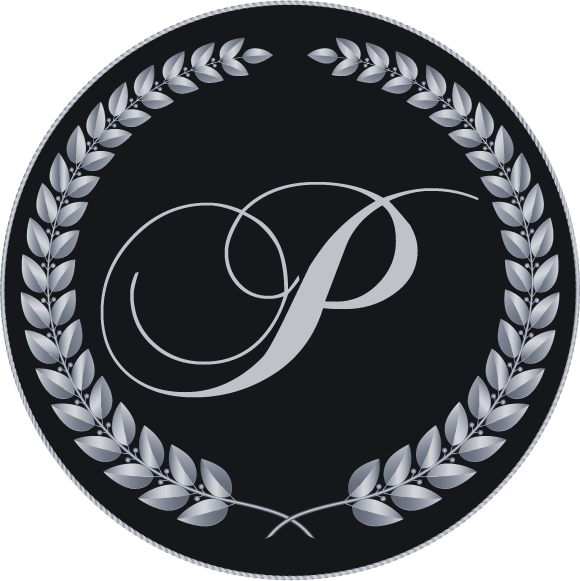 Perry Law is a regional law firm with attorneys licensed in Arizona, Florida, Idaho, Oregon, and Washington. The firm represents over seventy years of combined legal experience.